Valuations are be done within 48 hours of receipt of your property’s information. 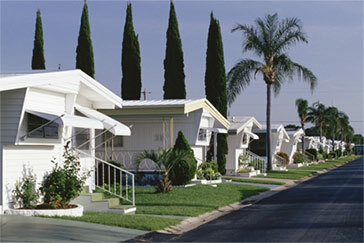 Property must be located within the Continental U.S.
Properties must be 30 units/doors or larger. MultiFamily Buyers, LLC is a commercial real estate advisory and management firm headquartered in Clearwater, FL who specializes in both apartment buildings and mobile home parks. 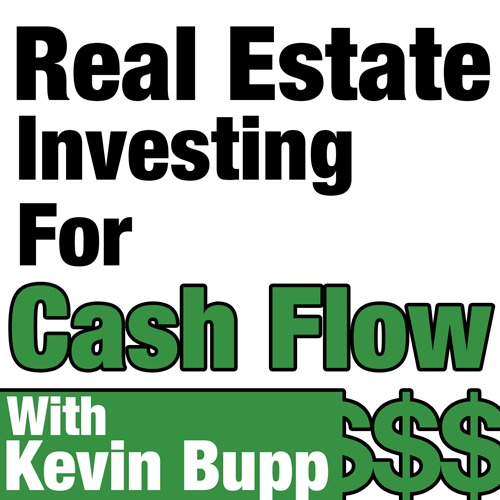 WHAT’S YOUR COMMERCIAL PROPERTY WORTH TODAY?